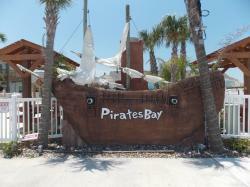 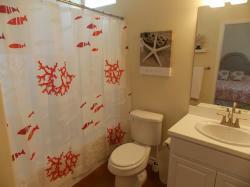 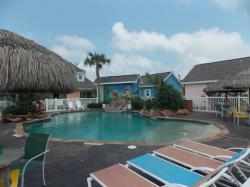 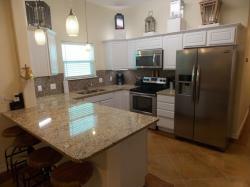 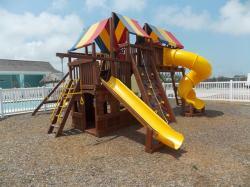 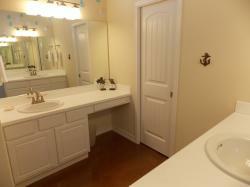 Amazing rental income potential with this 3 bed, 3 bath townhome at Pirates Bay. 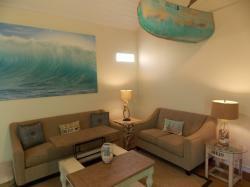 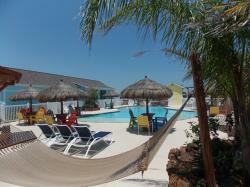 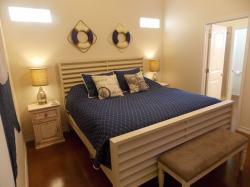 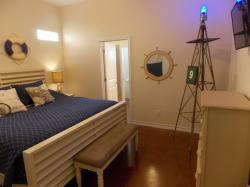 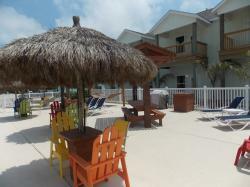 The "Blue Canoe" has been meticulously arranged by the owners with fun decor and modern furnishings. 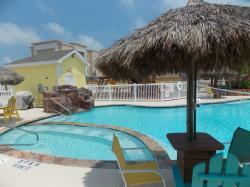 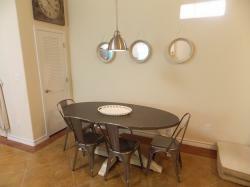 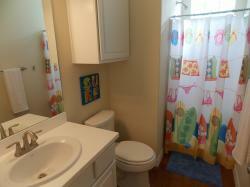 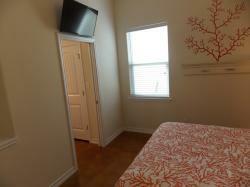 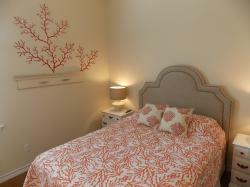 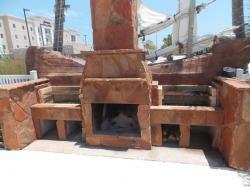 Fully furnished and ready for the rental pool, this unit is a proven rental machine! Pirates Bay is one of the newest and most popular complexes in Port A and features 2 beautiful slope entry swimming pools, lush tropical landscaping, a kid's playground area and assigned parking. 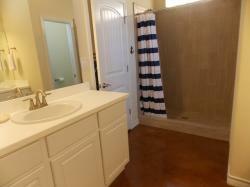 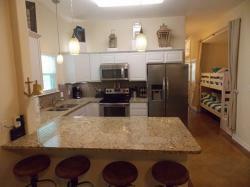 This single-level unit has stained concrete throughout, granite countertops and stainless steel appliances. 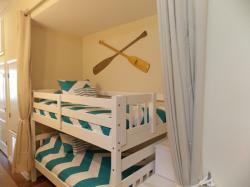 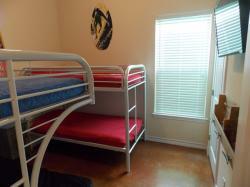 The unique design and bunk beds offers plenty of space for large groups. 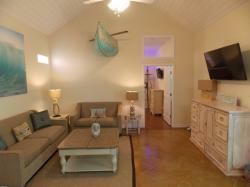 The low HOA fees include building insurance and common area maintenance. 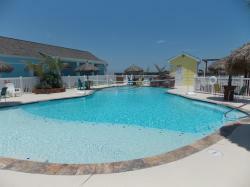 Don't miss out on your chance to own a townhome in this popular area!